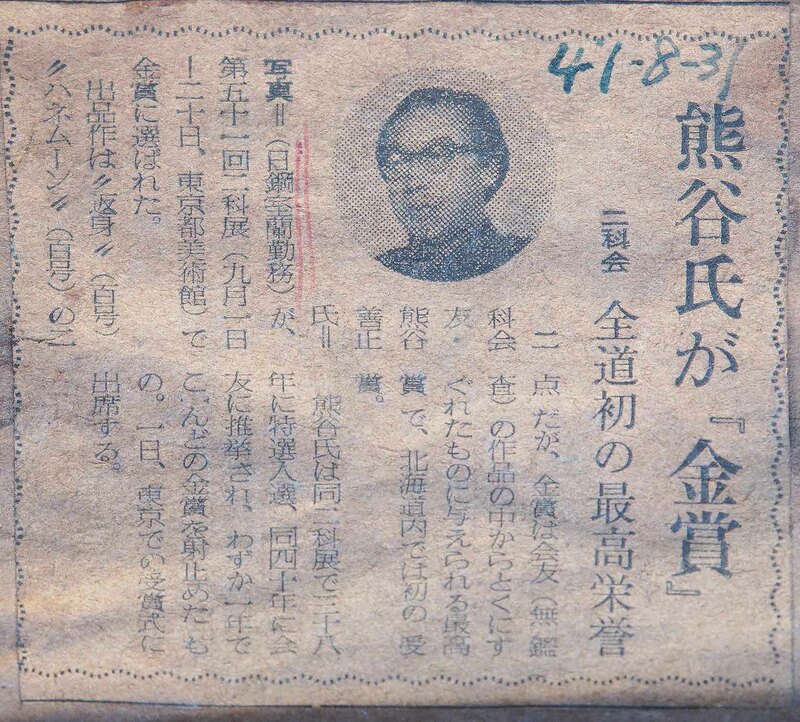 Subject:Help with Old Japanese 1941 Translation? 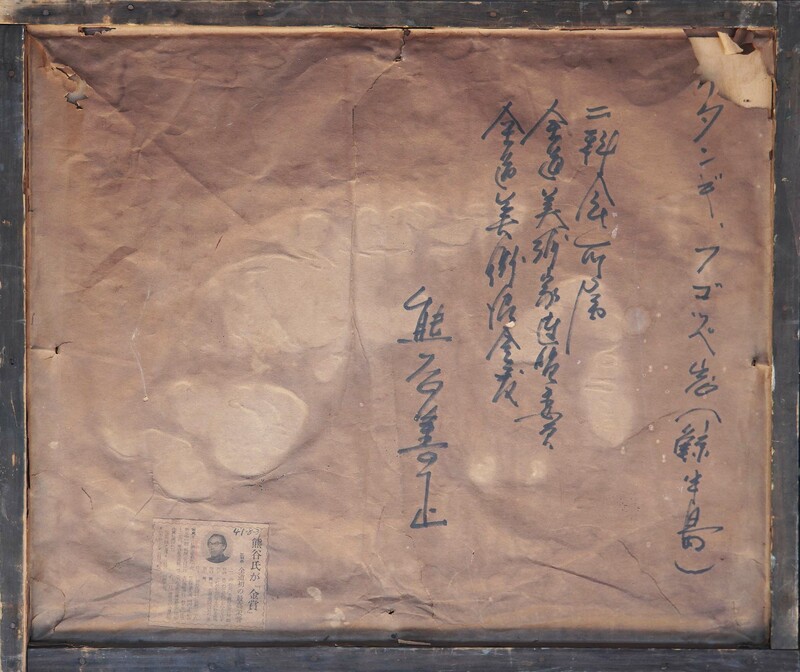 Subject:Re: Help with Old Japanese 1941 Translation? Please see my answer on the "Message Board"
Thank you so much! And so fast. Do you know where I could find any information on the All Hokkaido Art Association/Federation? I can't seem to find anything on the internet. Also, do you know where the Kujira Peninsula is? If you want to know anything more about the above Association and Federation you have to learn Japanese. 全道美術協会　and 全道美術家連盟　there are a lot of sites on them. Under the "Zendouten" - Image - you will find photos on their latest exhibition. around is called Itangi or Itanki - dotted with strange shaped rock formations.